Composer and keyboardist Michael Schmidt longs for the golden era of fusion jazz, dominated by such groups as Mahavishnu Orchestra, Return To Forever and Weather Report. Famous names like Chick Corea, John McLaughlin, Joe Zawinul, Jimmy Haslip or Jeff Lorber have inspired this musician. 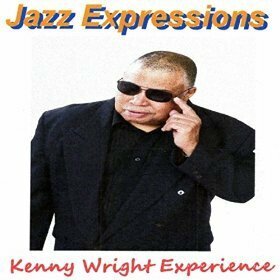 Although he does not reach the level of popularity of these music titans, he has made a name in the field of fusion jazz through a variety of high-quality record releases. With every release, he manages to gather around an illustrious band of top musicians who perfectly realize his idea of fusion jazz. 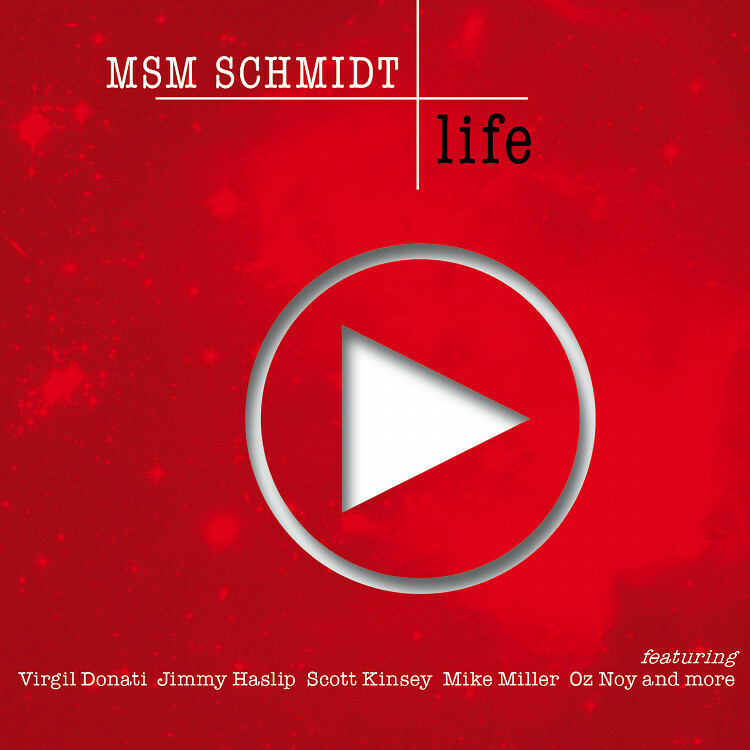 On his new album Life (2017) are to find Dave Weckl, Allan Holdsworth, Scott Kinsey, Jimmy Haslip, Katisse Buckingham, Gary Novak, Andy Snitzer, Scott Kinsey, Mike Miller, Ruslan Sirota, Virgil Donati, John Daversa, Andy Milne, Jost Nickel, Mike Miller, Steve Tavaglione, Jerry Goodman, Oz Noy, Jost Nickel, Mitch Forman, Brandon Fields, Bob Mintzer, Bruce Fowler, Walt Fowler, Charlie Bisharat, MonoNeon, Larry Koonse, and Sophia Wackermann. Michael Schmidt performs on all tracks synths and sequencing. The album was produced by bassist Jimmy Haslip, who was also involved in Michael’s previous projects. Michael chooses the quick start with the virtuoso piece Trance, which gives the participating musicians the opportunity to fully unfold their potential. 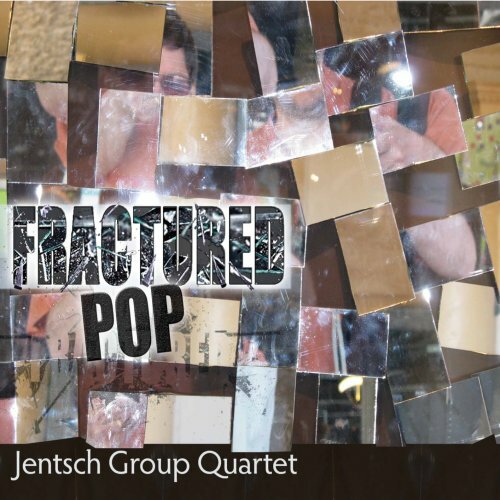 With drummer Dave Weckl, late guitarist Allan Holdsworth, keyboardist Scott Kinsey, bassist Haslip and saxophonist Katisse Buckingham has this formation the firepower of the above-cited jazz fusion groups. 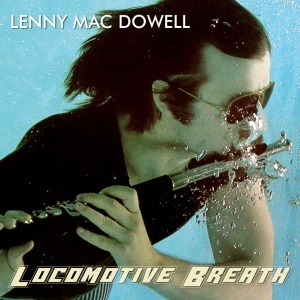 German flutist Lenny Mac Dowell cannot be reduced to a style or genre. His musical roots go back to the time of progressive rock. In the 70’s he was playing in groups like Hölderlin and Birth Control under his real name Friedemann Leinert. His solo career started with Flute Power (1978), followed by Flexible (1979), Airplay (1980), Bird Watching (1982), Magic Flute (1983), Balance of Power and Live Tapes in 1984, Autumn Break (1986), Radioactive (1988). Later preceded by The Farthest Shore (1989), Flying Torso (1995), Launch Control (2003), Echnaton’s Return with Krell (2006), Get Ready (2009), Retrospective (2011), Meditation Following the Inspiration (2012) and this year Locomotive Breath. With keyboardist Christoph Spendel he released the albums Autumn Breath (1989) and Landscapes (2015), in addition Deep House Project Ibiza, Vol. 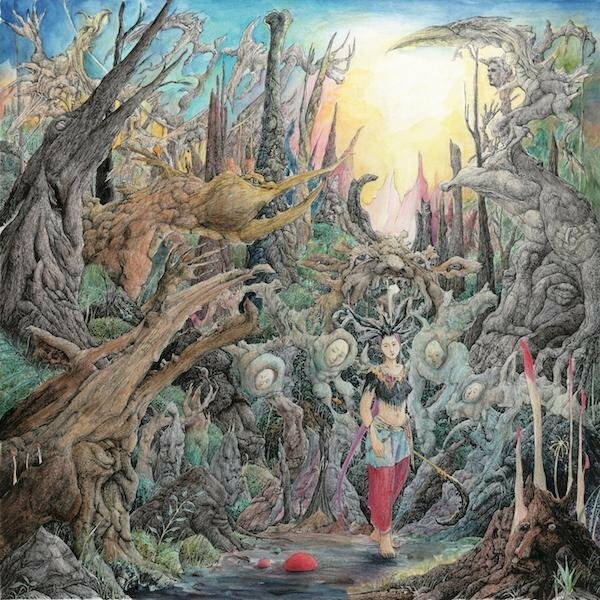 1 (2014). Pete York, Lenny Mac Dowell & Wolfgang Schmidt released the albums Wireless and Once Upon a Time (2007). His discographies on the Internet are partly incomplete, partly the albums are mentioned with different release dates, probably reissues. Lenny Mac Dowell is tagged as a smooth jazz and new age artist or as a jazz rock and fusion jazz musician. He also founded together with his wife in 1987 the label Blue Flame Records still releasing albums of numerous artists of many genres. He was also music editor at the German radio station SDR 3 and moderated the program Treff nach Zwei. Furthermore he has been and is producing several mainly documentary films.